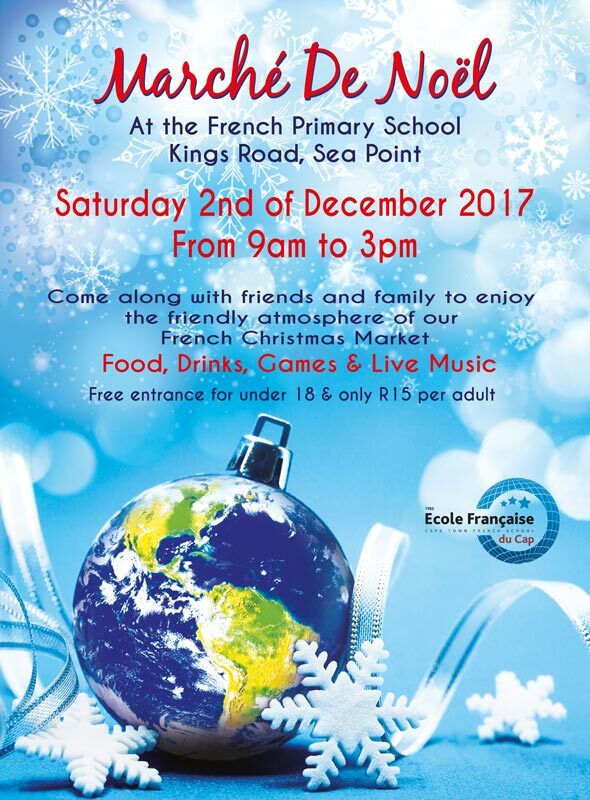 The French School School is holding its hugely popular annual Christmas Market again this year. Buy delicious food, drinks and unique gifts for Christmas from one of the 45 stalls, enjoy the relaxed ambiance under the huge outside marquee, and keep the kids thoroughly entertained with loads of fun-filled activities. 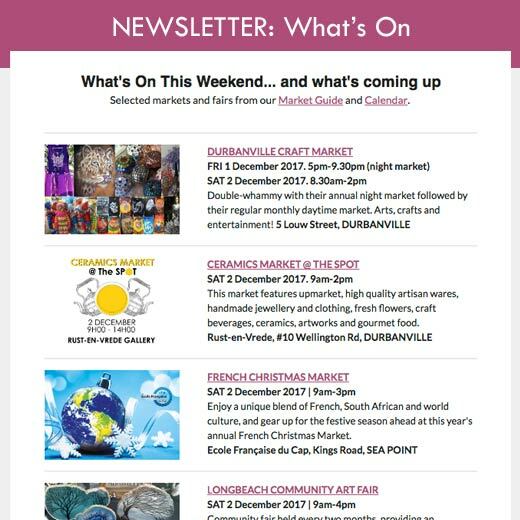 Come and enjoy a unique blend of French, South African and world culture, and gear up for the festive season ahead! Visit the event on Facebook for the latest updates. 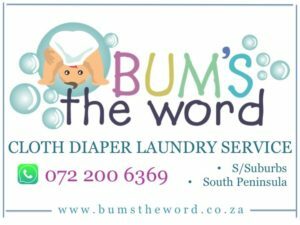 Cost: Entrance: R15 per adult, under 18’s get in free.